Great shower. Near city centre. 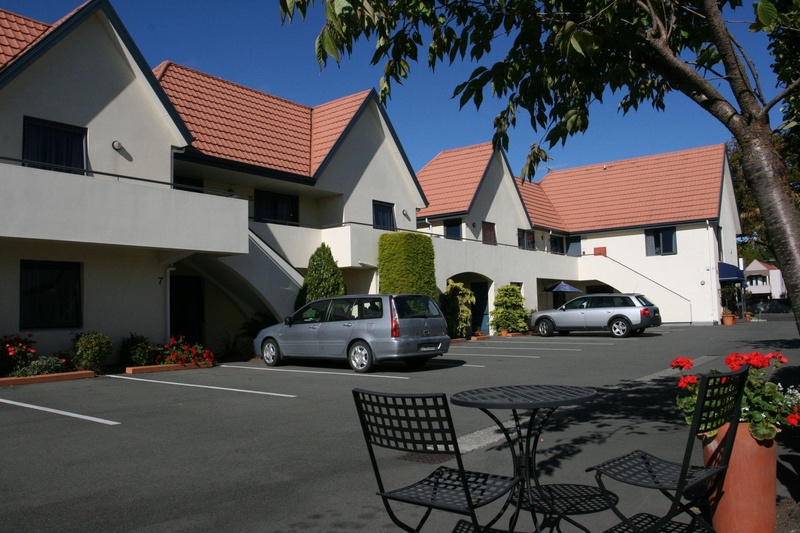 Bella Vista Motels and Apartments Christchurch is located on Bealey Avenue just a short walk to the city centre via the cafes, bars and the boutique shopping of the cosmopolitan Victoria Street. 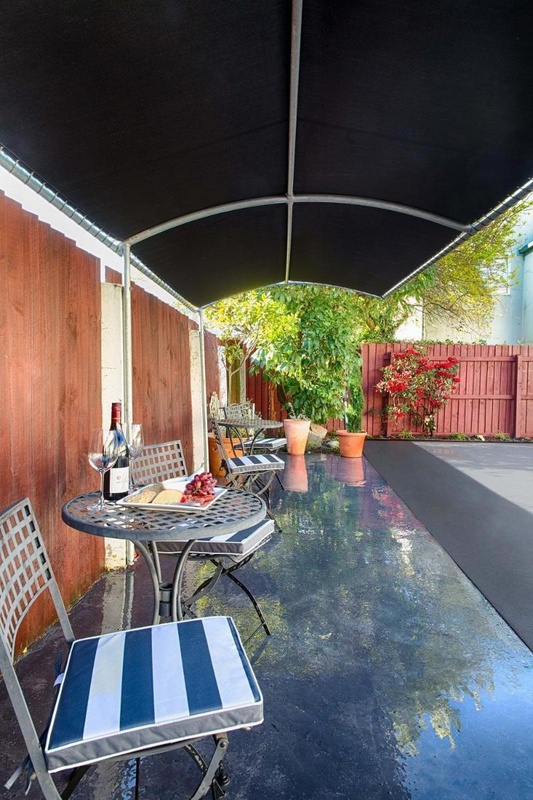 It is also located within a short walk of the Town Hall and Convention Centre, Christchurch Casino, Southern Cross Hospital, Botanical gardens, Museum and Information Centre. The motel is easy to find when travelling from the airport or from the north and south of the city. The complex comprises of a wide range of unit types from the economical compact studio to 2 and 3 bedroom apartments. Close to town. Great location. Good parking. Clean unit. Room was clean. Friendly staff. Friendly owner. Owners went above and beyond. Free wi-fi. Services including. Good value for money. Premium channels. Clean unit. No AC. Little or no ventilation. Very soft bed. Very small room.